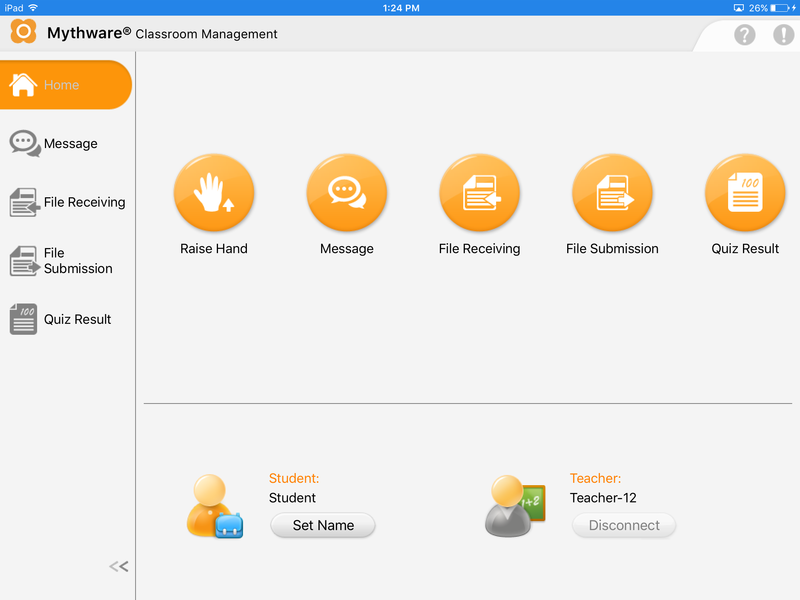 Mythware Classroom Management Software for iOS | Planet TechEd Inc. 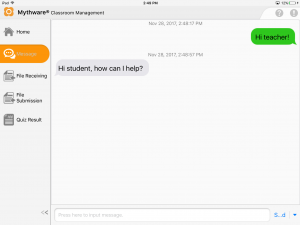 The need for systematic classroom management has never been greater in today’s modern schools. 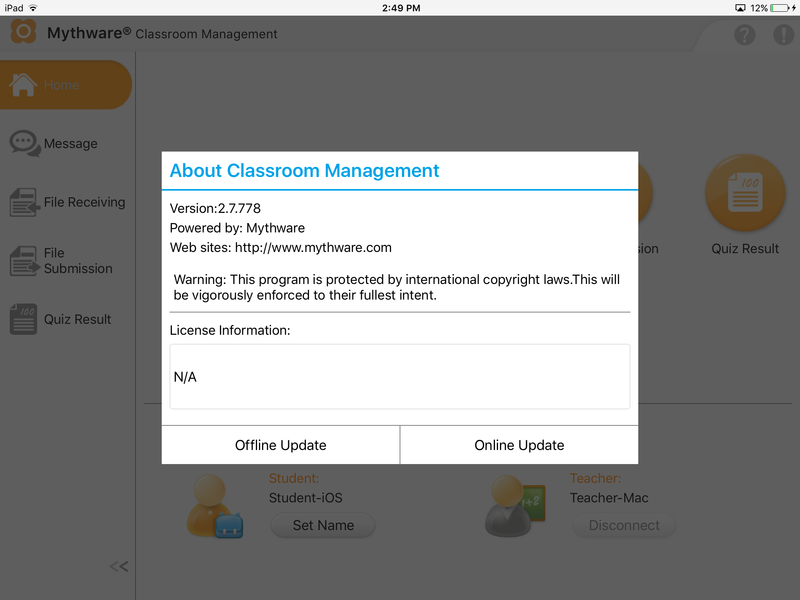 Mythware Classroom Management for iOS is perfect for classroom with network. 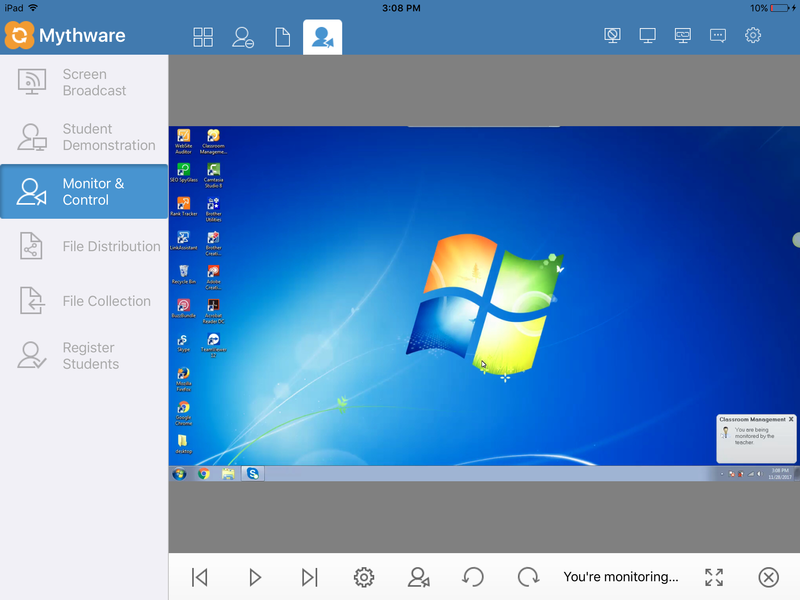 iOS Classroom Management Software allows teachers to control, monitor, manage, demonstrate, provide support and collaborate with students more easily and effectively. 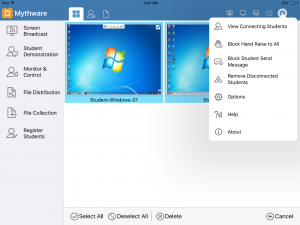 Mythware iPad Classroom Management Software for iOS now offers you two solutions. class with Windows laptop, while the students are using iPad. 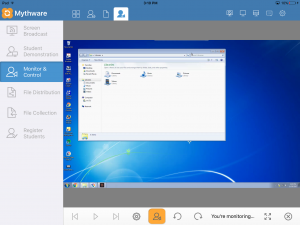 manage the class via iPad. Instructor can request standard information from each student at the start of each class and create a detailed register from the information provided. 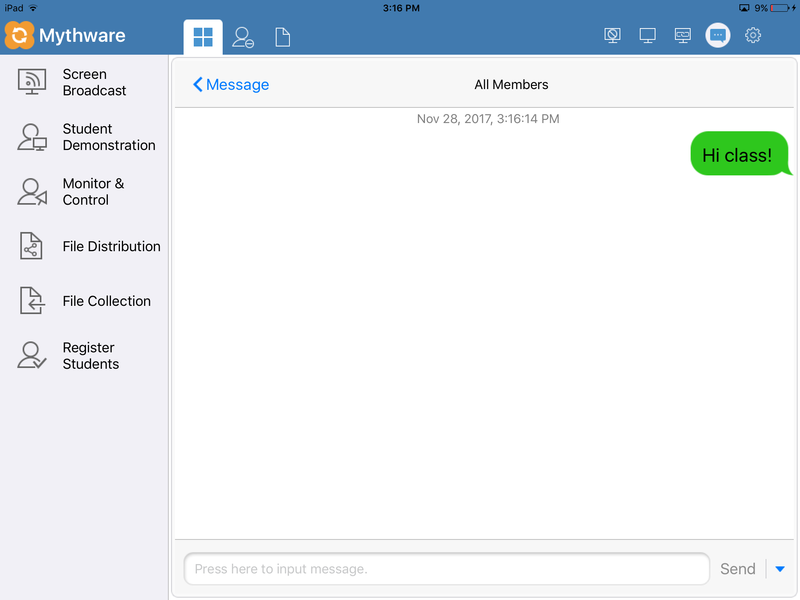 Message function enables the instructor to send or receive instant messages with a student, a group or the whole class. Such communication is conducted discreetly without disturbing others. When some student is stuck by the learning stuff during the class, he/she can press the Raise Hand button. The instructor will get this message and realize that someone has some question. Instructor can help to solve the student’s question by sending message or walking toward to him/her and seeing what’s going on. 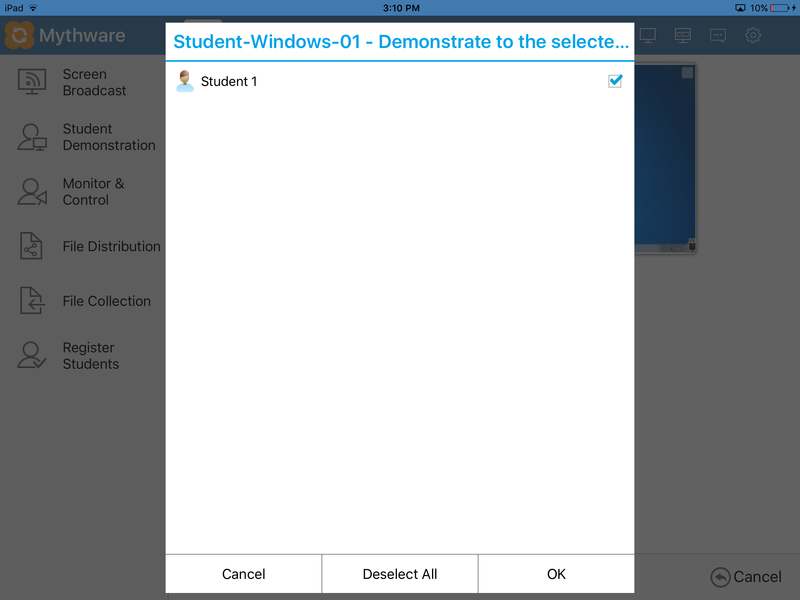 In order to gain one or more students’ attention during the process of class, instructor can blank the student screen via iOS Classroom Management Program’s help. Instructor no longer has to compete for the student’s attention. With iOS Classroom Management Software, instructor can share his/her screen to one or more students in real time. Through Screen Broadcast, it will be much easier for instructor to introduce a new activity to the class, or to show the students or a small group of them what to do next. 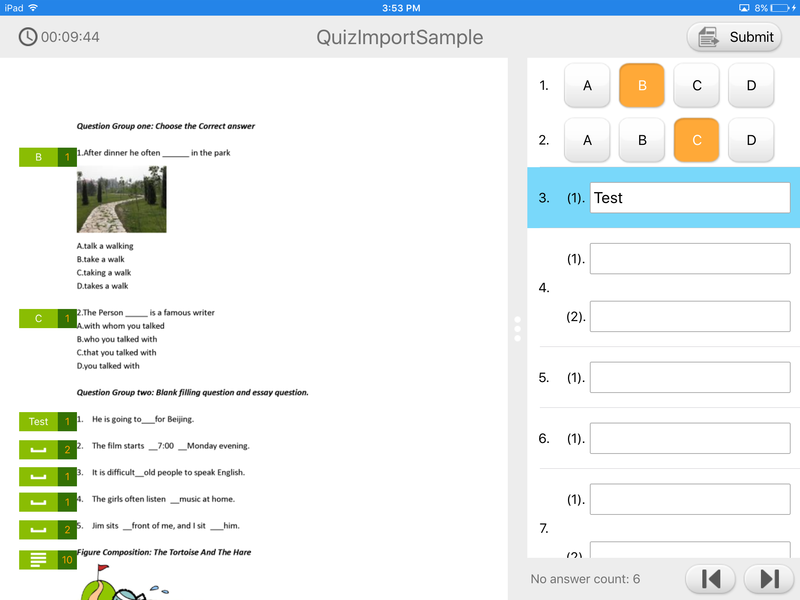 When instructor’s screen appears on the students’ smart devices, they will focus on the lesson, which means better comprehension and concept retention. During the class, instructor can’t be everywhere at once, even if he/she is continuously walking in the classroom. 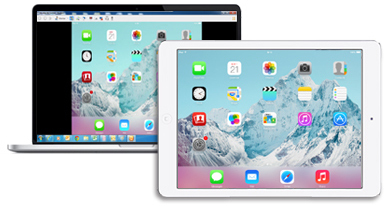 With Monitor function, instructor’s iPad will display a thumbnail image for each student’s screen. Instructor can keep an eye on each student in his class. 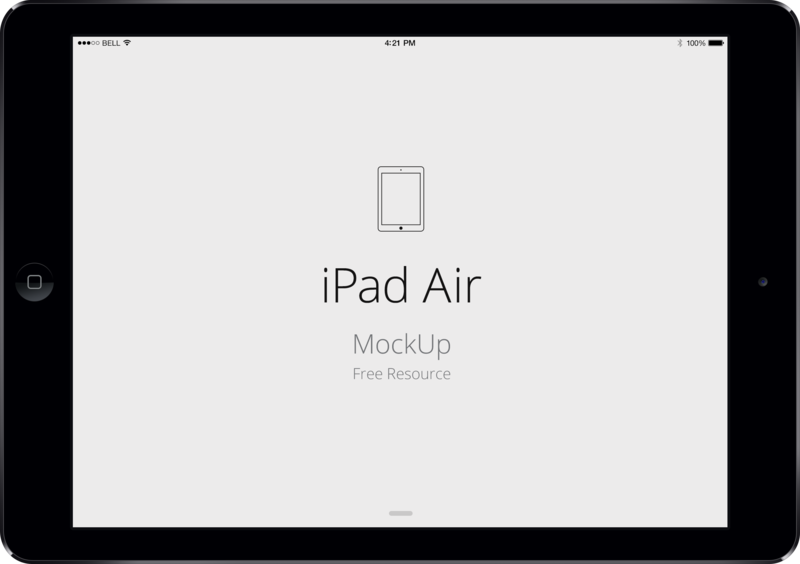 With Student Demonstration, one student can show the iPad screen to the instructor and whole class, or part of them. It is a great way to showcase good work. 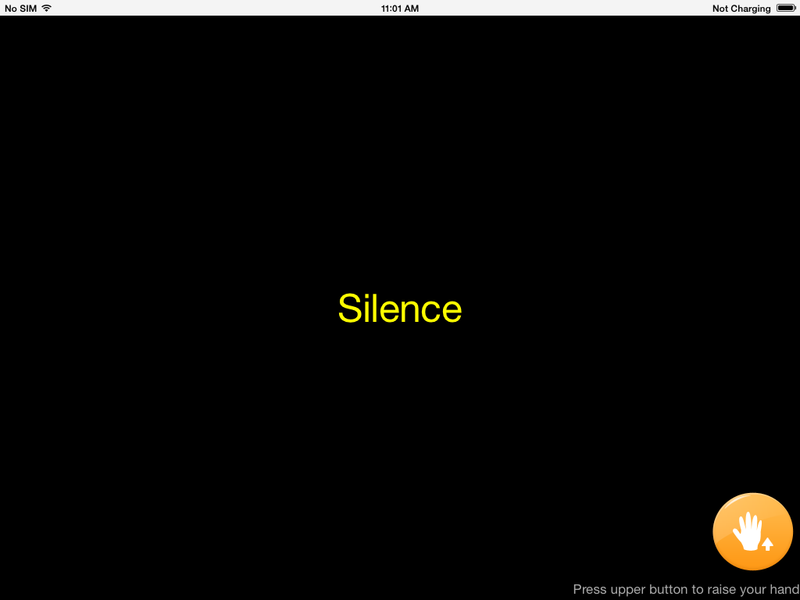 It can also build confidence when instructor let students demonstrate to the entire class directly from their iPads. 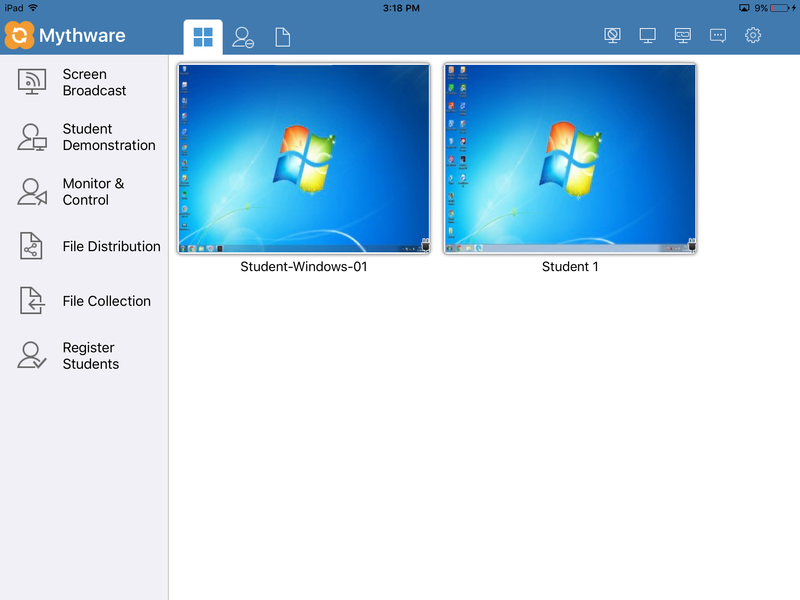 With application policy, instructor can check the applications which are currently running on the student’s iPads. 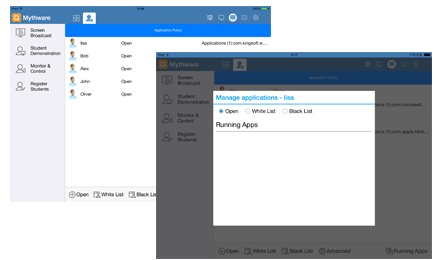 And instructor can set the white list and black list for students so that he controls the exact applications that students can operate or not. 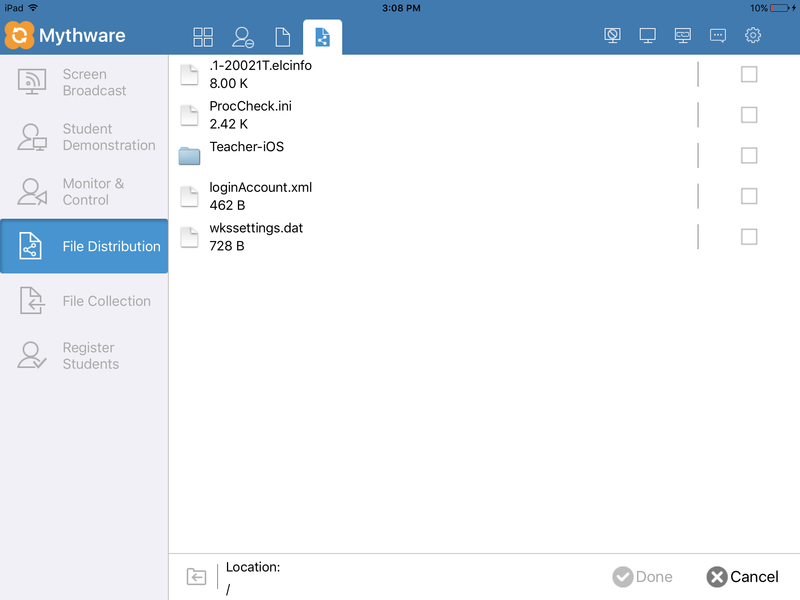 File Distribution & File collection. 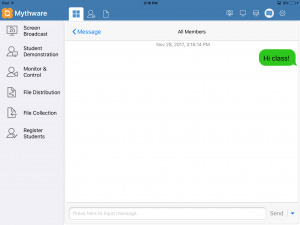 With File Distribution, teachers can send teaching material, documents, pictures and assignments to all or selected students. 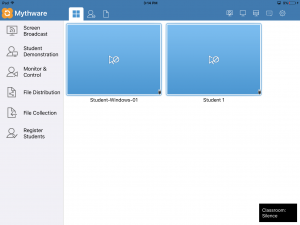 Teacher also can collect files from all or selected students at any time. 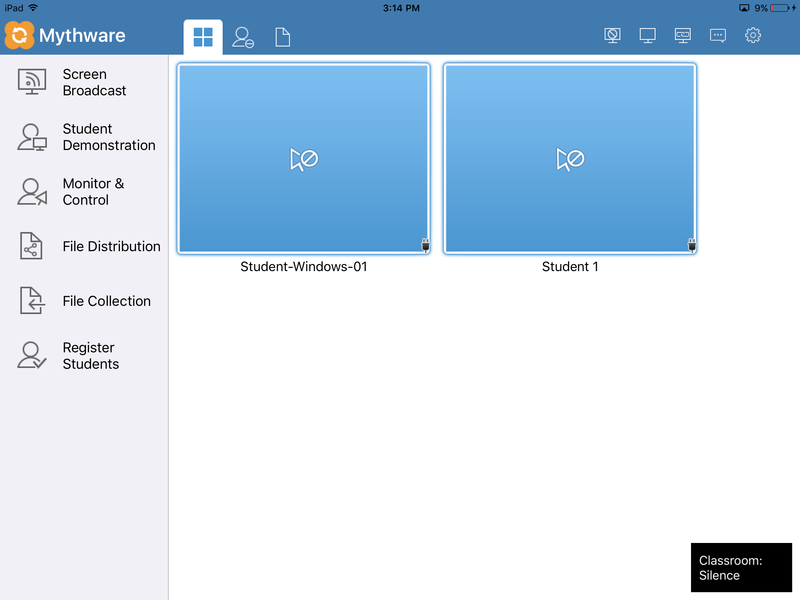 And students can submit files to the teacher during the class. 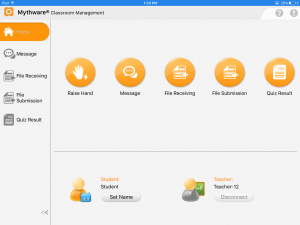 Guide every user to fully use every function of classroom management for iOS.